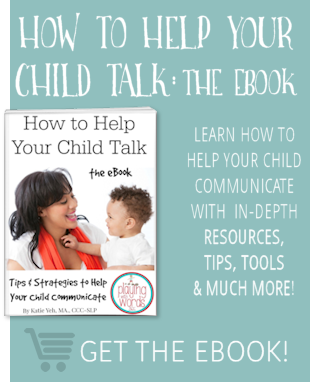 I am thrilled to share this guest post by Jodie from Growing Book by Book all about activities to help promote phonological awareness skills in our children and students! Phonological awareness is the ability to hear differences in the ways words sound. 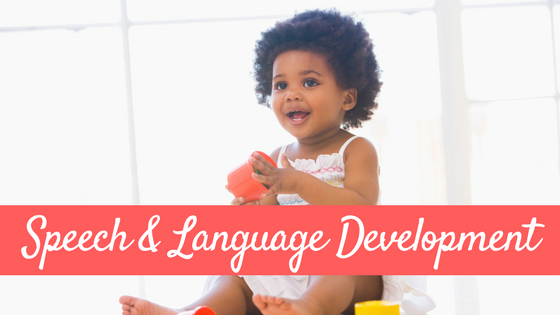 Just as young children need to hear language before they can talk, they also need to hear language before they can read. Children with phonological awareness can identify initial sounds in words, can count syllables in words, and can identify words that rhyme. Having a strong phonological awareness is a precursor to being a strong reader. Let’s take a look at some helpful terminology before moving on any further. In the following examples, a letter that is sandwiched between two slashes represents the phoneme (an individual speech sound). 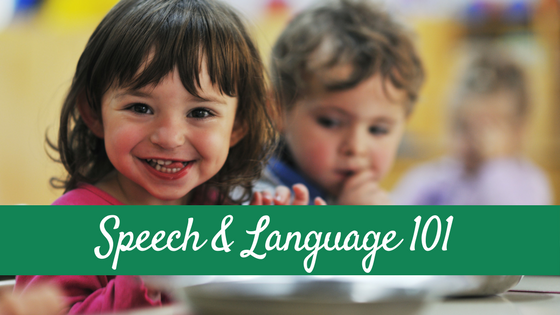 So how can you encourage phonological awareness? First, remember that this is an oral awareness. So, you don’t need a lot of resources or materials. You are simply playing with the oral language. There are levels of phonological awareness. Let’s take a look at those levels and some ideas to support children who are developing their phonological awareness. Hold up two fists. Then say a sentence together. As you say each word in the sentence, put up a finger to represent each word. Count how many words are in the sentence. Recite a nursery rhyme together and identify the rhyming words. 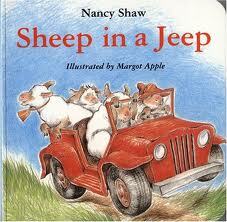 There are also some wonderful picture books available that have rhyming words for children to identify. Just remember that they don’t need identify the words in print, they simply need to hear them orally. 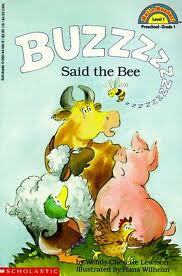 Here are a few rhyming book recommendations. Another fun activity is a rhyme hunt. 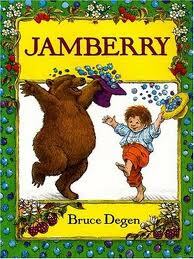 Ask the child to find something in the room that rhymes with a given word. For example what rhymes with sock (clock). Continue with other words and objects. This also makes a great activity when traveling. 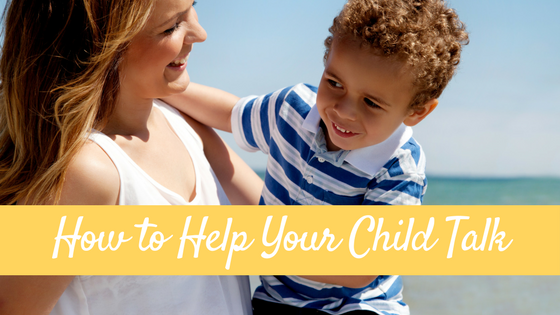 I’ve found that simply clapping while saying a word helps a child segment a word into syllables. Children always like to start with their own names and names of their friends. The word table would get two claps- ta ble. Play a game of picky puppet. You will need a simple sock puppet and some picture cards. Picky puppet only likes things that begin with a sound it chooses. For example, if picky puppet likes muffins, then it will only want the child to select picture cards that begin with /m/. Create silly alliteration sentences with family members’ names. Here are a few examples to get you started. Jodie juggles jam, jellybeans, juice and jello. Daddy digs deep dark ditches. Play a simple game of I Say, You Say. Call out a one syllable word such as sun. Then, one person says the onset which in this case is /s/ and the other person says the rime /un/. After a few rounds, switch roles so that each person gets a chance to practice saying both the onset and rime. Segmenting is breaking a word into its individual phonemes. Say a word such as pen and have the child segment the sounds /p/ /e/ and /n/. I like to have the child use their hands like a rubberband and stretch the word out as they segment the sounds. 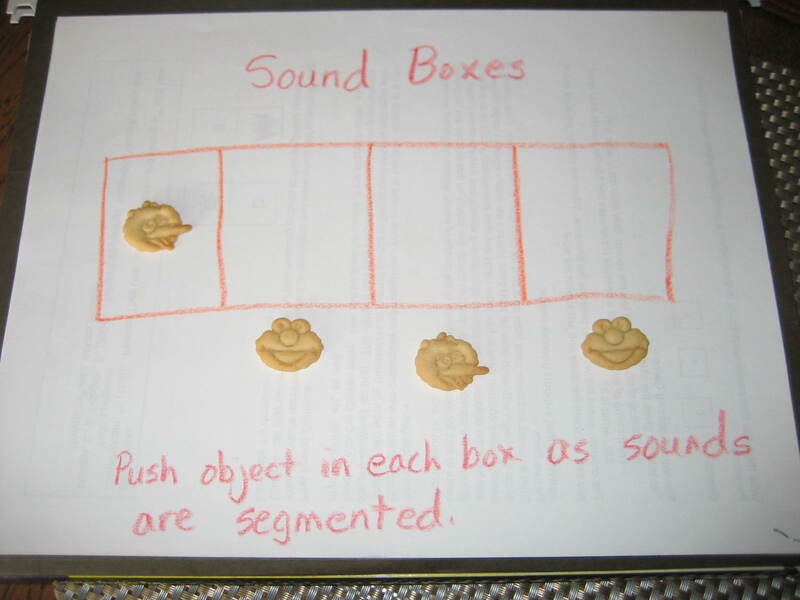 Another helpful activity is the use of sound boxes. You will need a piece of paper, a pen or marker and a few small objects. Draw three or four connected boxes horizontally. Place a small object under each box. Say a word such as frog. The child pushes an object into the box as they segment the word into phonemes. So, for the word frog they would push up three objects as they say /fr/ /o/ and /g/. Blending is the opposite of segmenting. Say the individual phonemes and have the child blend them together to form the word. For example, the adult would say /b/ /i/ and /g/ and the child would say big. This is another fun thing to do while riding in the car. A great resource for more ideas and picture cards and games can be found at this link. 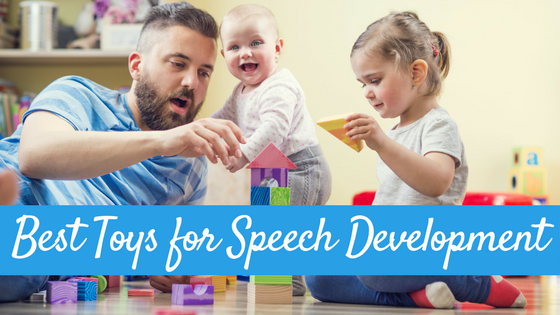 I hope you are inspired to try some oral phonological activities with your children. Together we can help our readers grow. Jodie Rodriguez is a National Board Certified teacher, reading specialist and administrator with over 17 years of experience. She currently stays at home with her son and soon-to-be born son. Her newest adventure is the creation of the Growing Book by Book blog dedicated to helping caregivers nurture young readers. Thanks to Jodie for this awesome post! 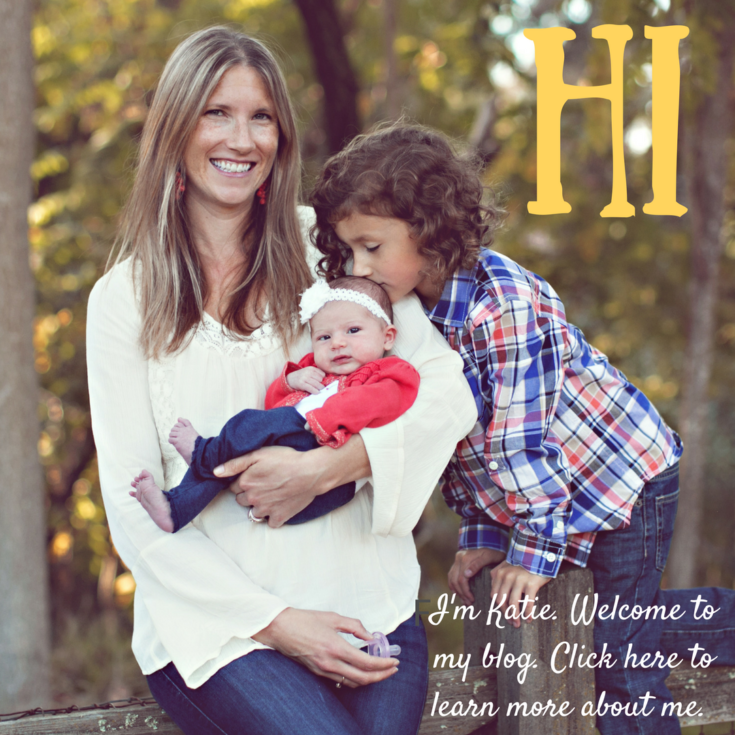 Make sure to head over to her blog for some more awesome literacy ideas! Awesome post with a ton of great tips! I know all of this as a teacher, I just need to do it all more and more with my sons! Thanks for the reminders! Great information and excellent tips. The article is a great reinforcement.